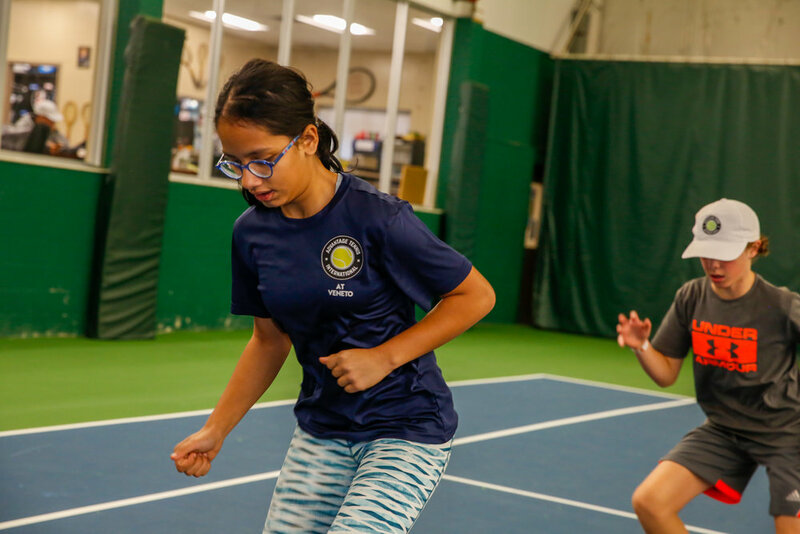 At Advantage Tennis International, we strive to build “champions in tennis and life.” We want to develop the whole person, as well as the tennis player/athlete. 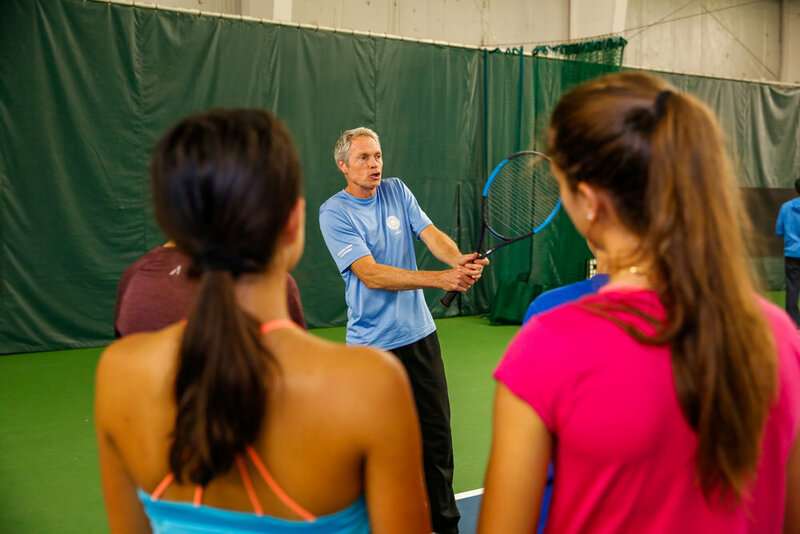 Advantage Tennis International implements a coaching philosophy based on the “actions method” developed by Louis Cayer and used in Tennis Canada’s certification system. 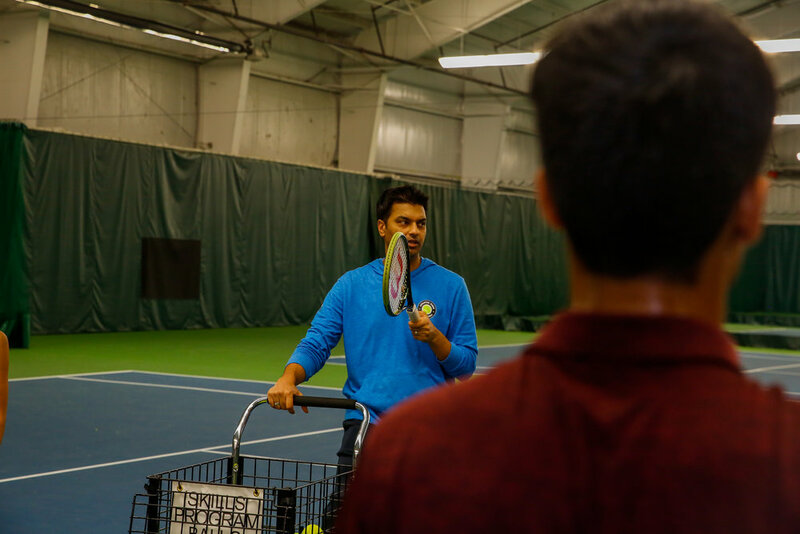 Our goal at ATI is to produce what Louis Cayer describes as “performers.” They are are focused, competitive athletes, who play smart with effective strokes. 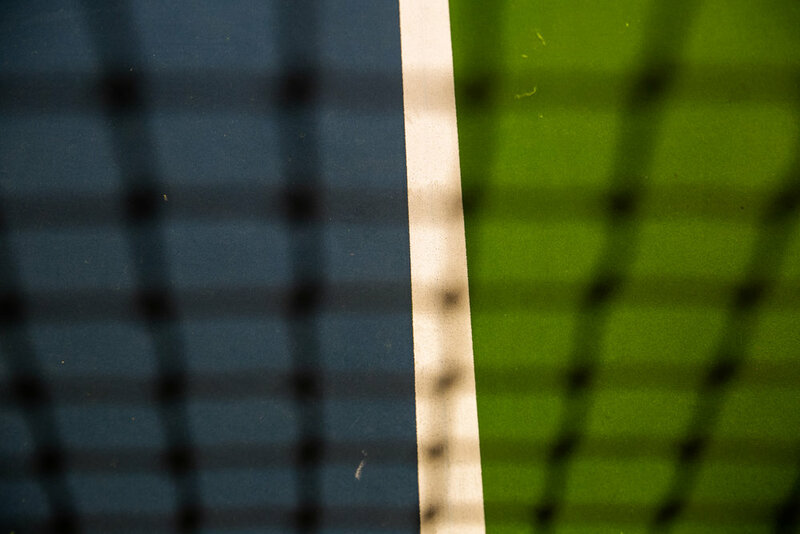 use a game-based approach in training. In a learner-centred approach, the player works with the coach to identify and systematically realize the player’s objectives. The coaches understand that each player learns in a different way (visual, kinesthetic and auditory) and at a different speed. As a result, coaches must be creative to find the most effective and fastest way to help each player. 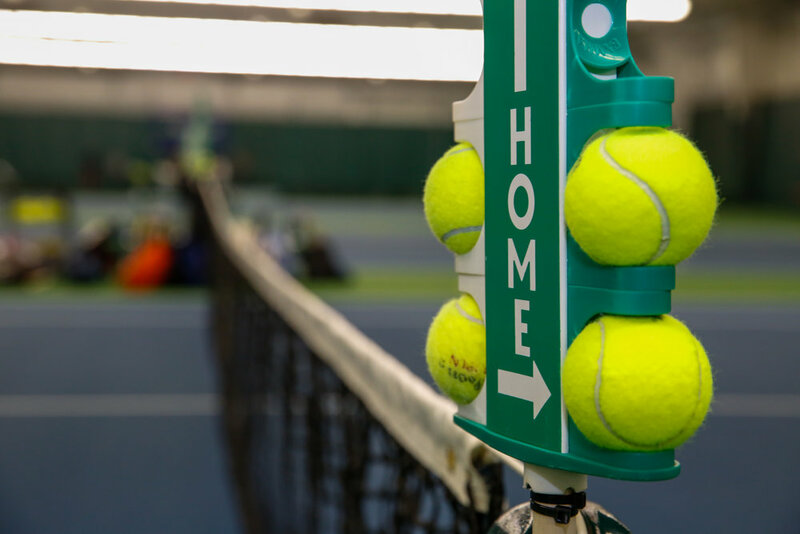 This is generally accomplished by adopting a coaching style that is enthusiastic and cooperative, and includes goal-setting and providing a lot of feedback.